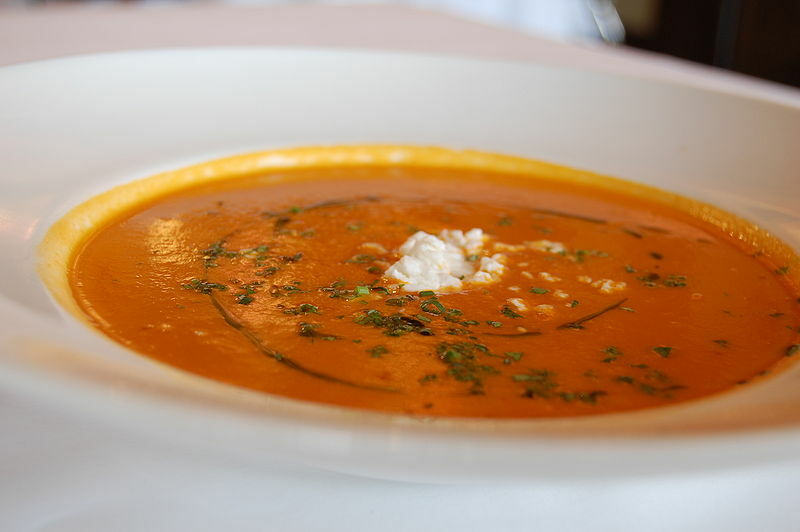 This carrot soup is healthy, freezable, and very tasty. Also, it’s a nice change of flavor pallet with ginger, tuna, and lemon. This soup will pair great with a Caesar or garden salad and nice warm homemade bread or buns.